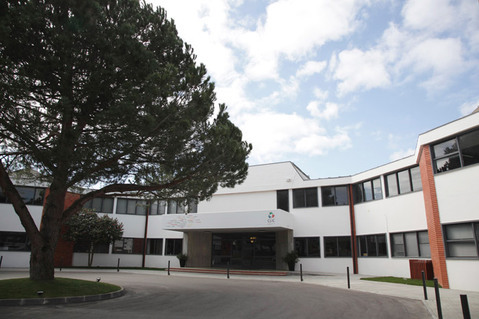 CLIC at Marinha Grande is a registered Cambridge school. The school follows the English National Curriculum and Cambridge International Examinations syllabuses. CLIC has full equivalence with the Portuguese education system. CLIC provides education for 3 to 18 year-olds. As well as CLIC's academic, sporting and artistic tradition, CLIC students wear a school uniform to foster a sense of school identity, equality and discipline.